Classic hiker styling – in a fresh new low-profile silhouette. 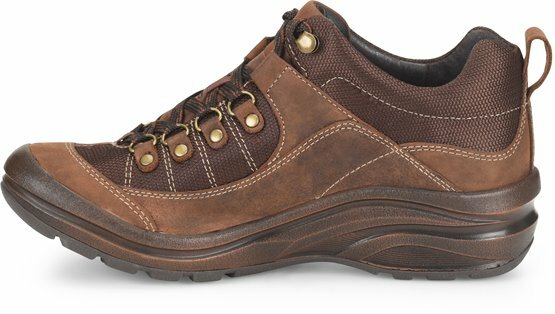 This bootie is designed to help keep your feet dry throughout all your adventures, thanks to the waterproof leather and seam-sealed construction. I love it. Very comfortable. I really like the shoes. I want to get another one but no more size.